Brands, domain names and product designs are all forms of intellectual property (IP) which your clients are likely to possess. They are often the most valuable and enduring assets a business holds. As with any major asset, IP needs to be protected and the tax implications considered. 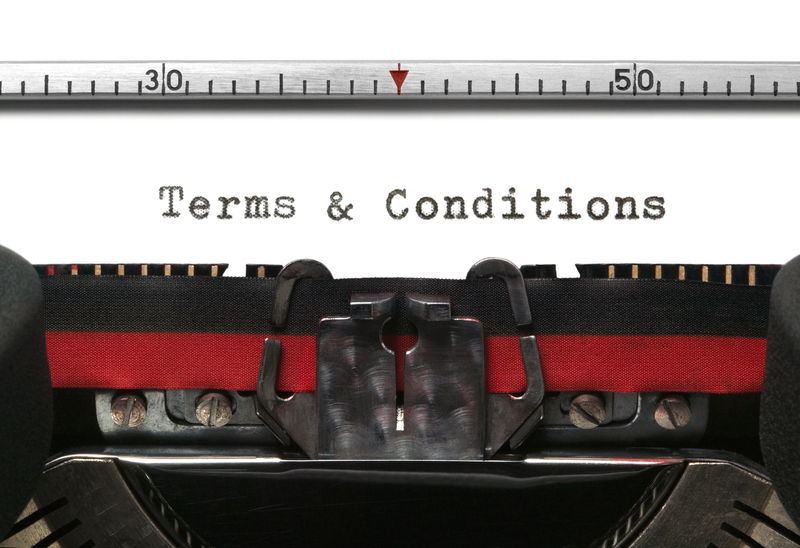 Each review of your client’s business affairs should include a thorough review of their IP. What intellectual property does my client own or use in their business? Does it need to be protected? Is it being held in the right structure? 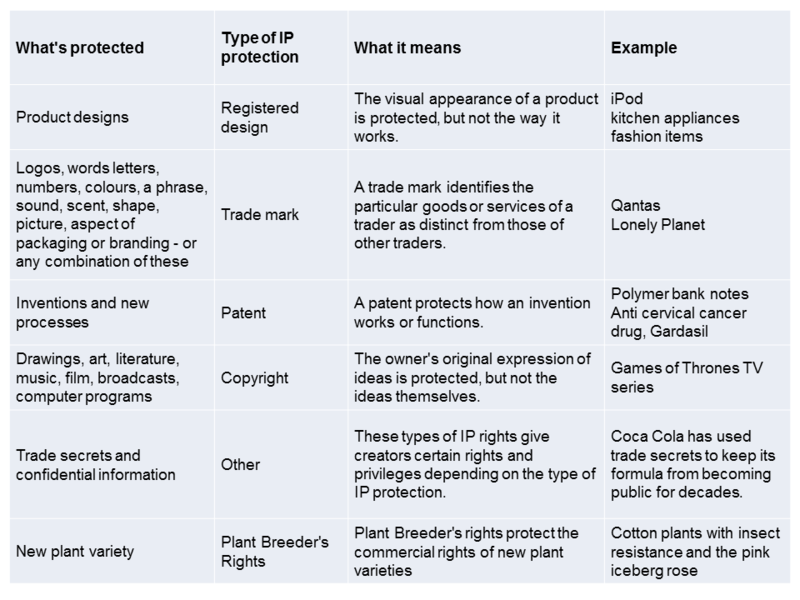 The following table illustrates the type of IP protection available. If your client’s business relies on or derives value from any of the elements listed, then we’d recommend you ensure that these assets are appropriately protected. In an income tax context, some forms of IP are depreciable assets. “Intellectual Property”, as it is defined in the ITAA 1997, is defined narrowly to mean patents, registered designs and copyright – assets with a finite useful life. This means that the disposal of patents, registered designs or copyright, will create potential revenue tax implications under Division 40 ITAA 1997. Despite depreciable assets also being CGT assets, the anti-overlap provisions in the Tax Law operate to give preferential application to the revenue taxing position where dual provisions apply. This means that if the market value of a depreciable asset sold exceeds its written down value, a balancing adjustment will arise and the gain will be fully taxable, without the ability to apply any discounts. A sole purpose IP holding company may be useful where the IP asset is depreciable and likely to increase in value. This provides the potential opportunity to dispose of the shares in the IP holding company to a buyer rather than the individual IP assets themselves. The sale of shares may allow access to CGT concessions (e.g. the 50% general CGT discount). It is important to note that in Queensland, there is no transfer duty levied on the transfer of IP – provided that it is not being transferred along with other dutiable property (e.g. Queensland business assets, land). 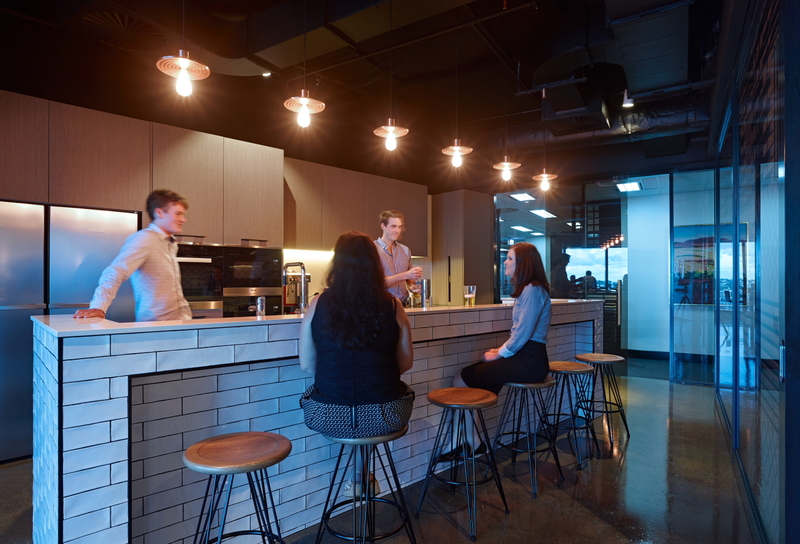 “Intellectual Property” for stamp duty purposes in Queensland broadly includes patents, trademarks, industrial designs, copyright, registered designs, plant breeder rights or circuit layout rights. If your client is concerned about the future tax implications of holding valuable depreciable IP individually or in a discretionary trust, they may have an opportunity to transfer the IP to a sole purpose holding company (or another structure) without attracting transfer duty. Consideration does need to be given to whether any balancing adjustment would arise for tax purposes. 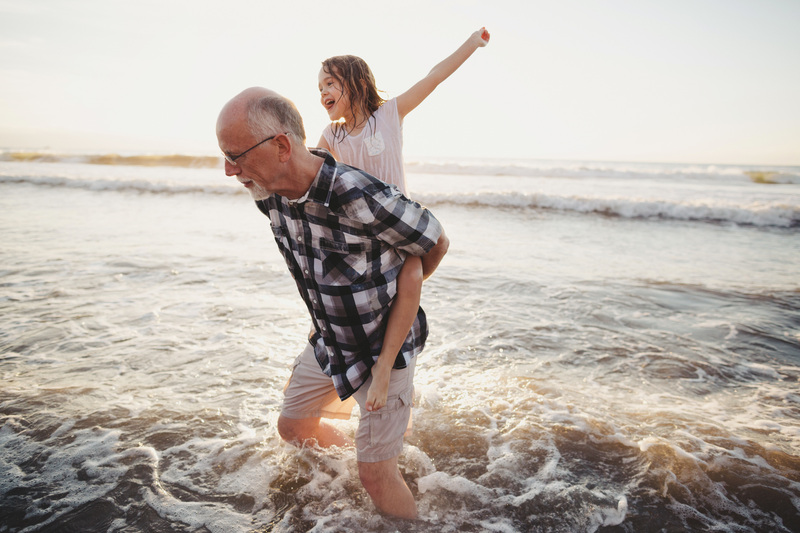 In some instances, the CGT rollover provisions may be available. 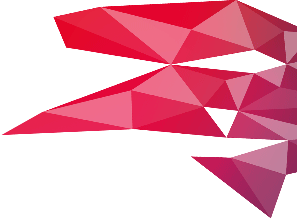 If you require any assistance with structuring or securing your client’s IP please contact us on (07) 3223 6100 or tax@redchip.com.au.